Want better teacher retention? Challenge your principals. Looking for a better way to attract and retain good teachers? Look no further than your school building principals. Research suggests that poor school leadership is a big reason why teachers decide to leave their schools, even their profession. The teacher attrition rate currently hovers around 8 percent annually, according to NPR. And, while better professional development and a stronger work-life balance are important to teachers, researchers say school districts should take a hard look at school building culture. And that starts with principals. 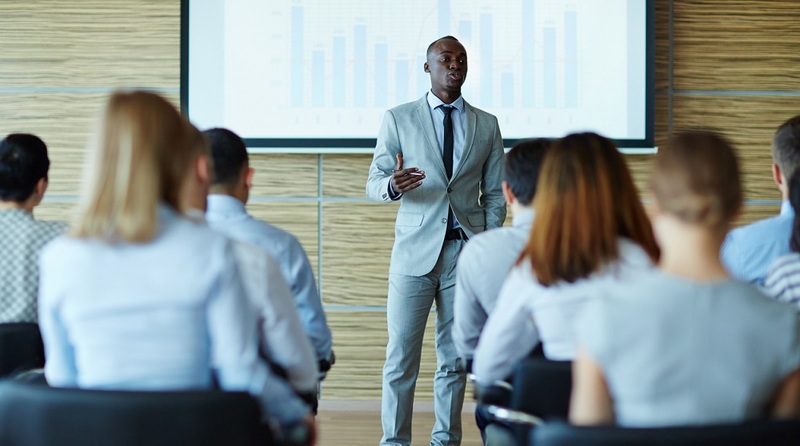 In a study for the RAND Corporation and Loyola Marymount University, researcher Susan Burkhauser found that teachers’ perceptions of their work environment are closely related to the quality of their school principal. Knowing this, Burkhauser challenges school leaders to focus on the leadership qualities of individual school building principals. Burkhauser’s findings are similar to another study of Indianapolis teachers, conducted by TeachPlus. That study found that nearly half of the teachers who voluntarily left a school at some point in their career did so because of poor school leadership. Young teachers are the most at risk of leaving their school or choosing out of the profession. A survey of new teachers in Michigan and Indiana found that “the most important factor influencing commitment was the beginning teacher’s perception of how well the school principal worked with the teaching staff as a whole,” John Tierney reports in the Atlantic. School climate is often cited as a major predictor of student and teacher satisfaction. What’s not often talked about is the important role school principals play in shaping school climate. So how can schools prevent burnout and disillusionment from happening? How can school districts ensure that bad building leadership doesn’t result in the loss of high-quality teachers? Targeted, niche principal training is one way to ensure your principals are addressing the needs of staff. Before revamping professional development programs, school districts first have to know what type of school climate staff, students, and parents want, and why exactly building principals might struggle to provide such environments. Want more on how to develop effective principal training? Read The next big thing in PD? How about niche training for principals. Leadership training is only effective when it closely addresses the issues staff and community members face. How do you ensure your school building principals are providing the best environment for teachers? Tell us in the comments.